Let’s face it, your site is almost useless without SEO. These days there are a lot of tools that automate SEO very nicely so people click a few buttons and forget about it. What separates the noobs from the pros is their ability to use analytics, to measure the results of their SEO efforts. Without ever looking at your analytics you wouldn’t know if what you are doing is making an impact. Analytics scares a lot of people, I think of it like math. You remember those kids that used to be scared of math exams? Oooh.. numbers… spooky. Yeah! I’m talking about you! That’s why people have trouble with analytics, they don’t want to deal with it. That’s why today I just want to bring to your attention 5 easy changes you can implement to boost your analytics and make your site more SEO friendly at the same time. Andy Crestodina says that companies that put their blogs on separate domains are making a huge mistake. The advantage of keeping all of your content on the same domain is that you rank for more keywords which means your whole site ranks better. When you put your blog on a separate domain you devalue your domain authority. Perhaps the biggest advantage of keeping the blog on your domain is that you can view everything under the same Google Analytics account. A lot of business loop pages together under “services” or “solutions”. The problem is that no one is searching for “services”, it’s too broad. And if they are they won’t find your business. Instead, create a separate page for each service or product that you offer. For example, social media management, content marketing, and analytics/SEO package will all do much better than “solutions”. Every page has a chance to rank for a different keyword or phrase. When you lump them all together and call your page “services” then you lose out on all of that ranking. For example, at eClincher we have a page for our features. 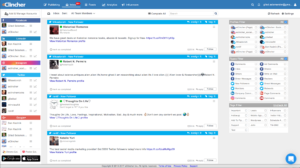 Then, each feature has its own page – publishing and scheduling posts, one for the social inbox, and another for the social feeds. this means that we can rank for different keywords on each page and we can bring more traffic to 5-10 pages rather than to 1 poorly optimized page. The top marketers use every page as an opportunity to convert more visitors into customers or at least into subscribers. Same goes for the thank you page. After a customer fills out a form on your page you should display a separate thank you page. Why is this important? you can customize the thank you page depending on the type of submission (job applicant vs. b2b lead). I know, that sounds like conversion optimization advice, so how do you apply this to analytics? 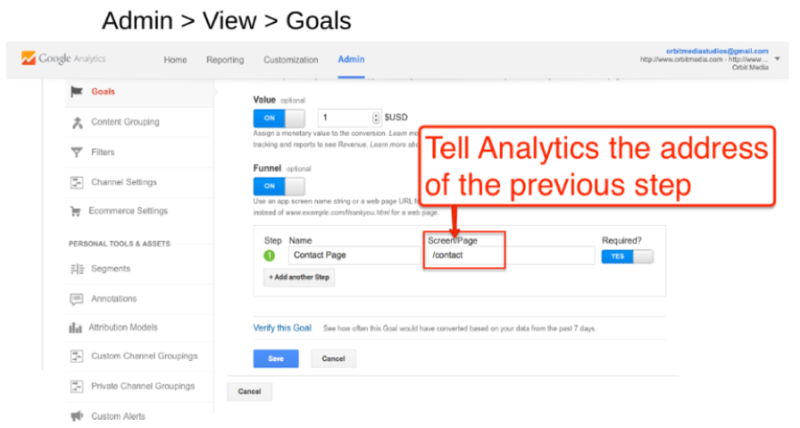 If you go to your Google Analytics console and click on admin > view > goals you will be able to tell Analytics the address of the previous page. Then it tracks every conversion and you are able to see how much traffic each different “thank you” page gets. That wasn’t so hard right? It’s definitely not calculus. 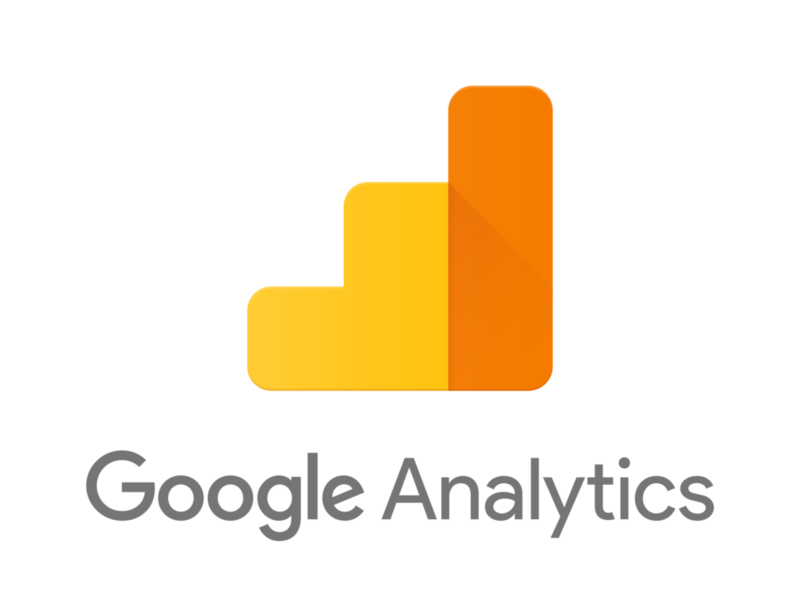 What other things do you guys do with Google Analytics? Share in the comments below.